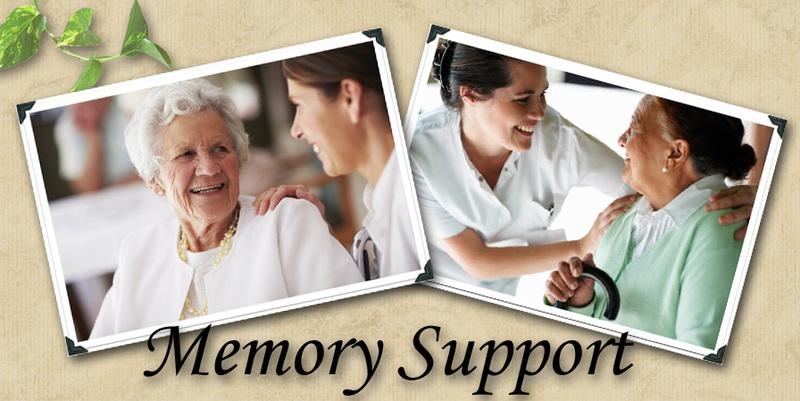 Golden View’s memory support program is designed with the flexibility to meet the unique and changing needs of residents with symptoms of dementia, Alzheimer’s disease and other memory loss disorders. 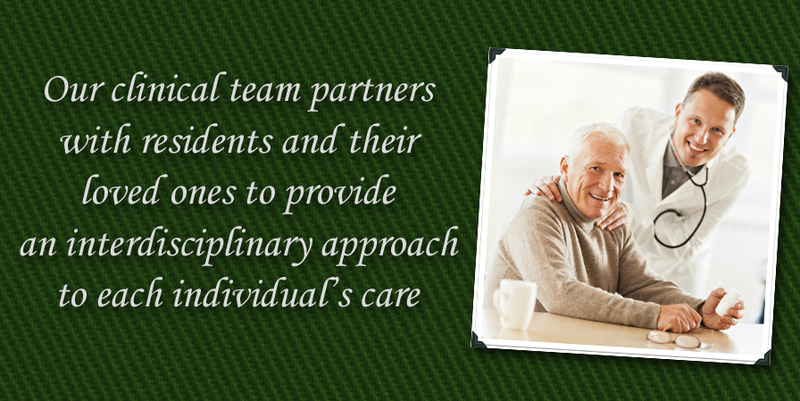 Our consulting Gero-Psychiatrist collaborates with staff, primary care physicians and families to provide a multifaceted approach to each resident’s care, regardless of their care level. 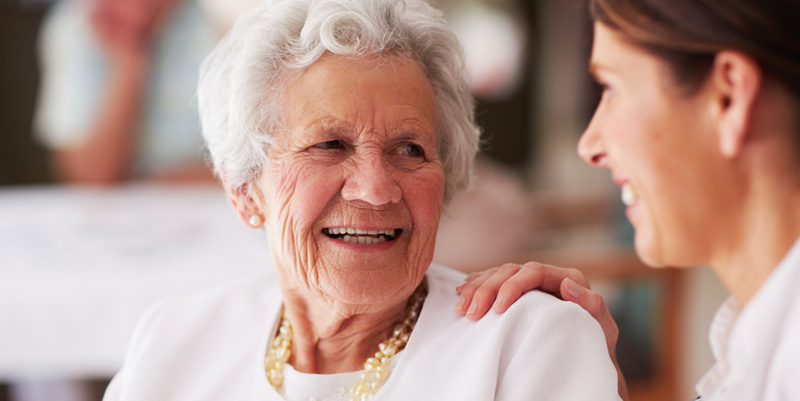 In addition to quality health care, residents benefit from the security of their surroundings, supervision and compassion of our staff, tailored enrichment programs and activities designed to promote cognitive health, well-being and, of course, enjoyment, all in a warm and comfortable environment.